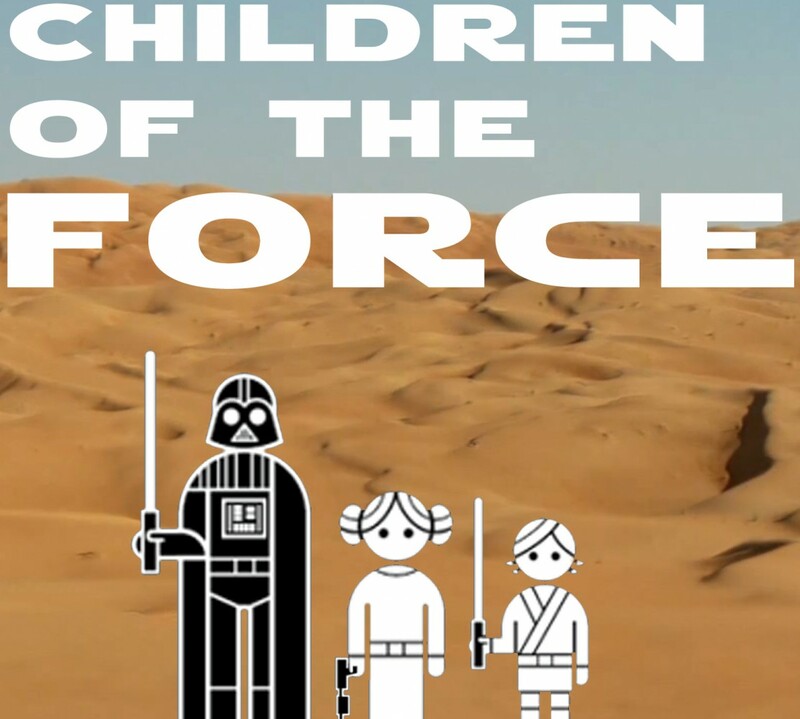 The kids and I recorded our reaction to the 2nd teaser of The Force Awakens. First, watch the trailer (again)! And since we’re going through the trailer shot-by-shot discussing what we see, here are some stills I took to help you follow along. One of the coolest shots ever. Crashed X-Wing and a crashed Star Destroyer? You win, Star Wars. You win. In case you couldn’t hear, Liam was bummed that all we saw of Luke (we’re assuming this is Luke) is his robot hand. Helmet’s a bit too big, Poe? Of course, my kids laugh at the surely-dead-after-that-blast flying Stormtrooper. Get out of there, Finn! For some reason! Peek-a-BB! We’re home.